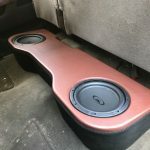 Beautifully designed 2014-2018 GMC Sierra Subwoofer Box. 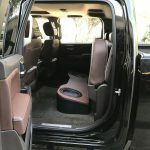 Also fits the 2019 Classic body (not the new body). 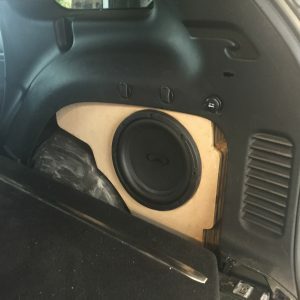 This is not your typical cheap subwoofer box. 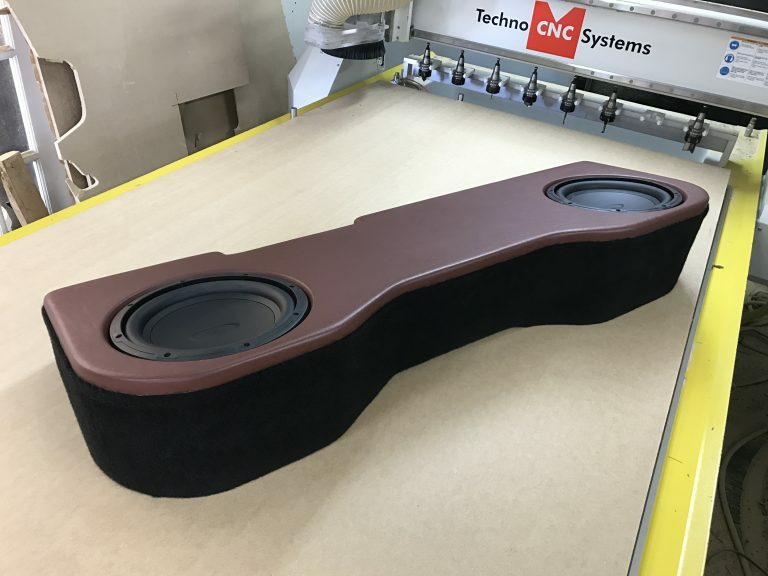 This is made from Grade A 3/4″ MDF, cut on our in-house CNC machine, which as a resultmeans perfect cuts every time. Furthermore, our boxes are assembled with the strongest wood bonding agents available, and sealed with polyester resin from the inside. 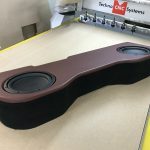 Each of the inside corners have been fitted with a 45 degree round to eliminate any free standing waves, also adding to the rigidity of the enclosure. 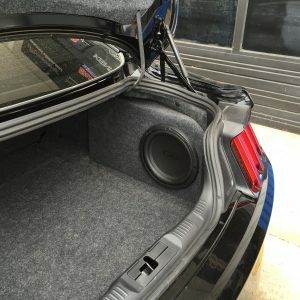 Most of all, this box is specifically designed and tuned for the 2014-2018 GMC Sierra. 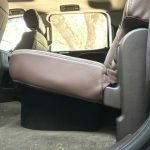 This is NOT a universal fit enclosure, it is SUPER custom fit. 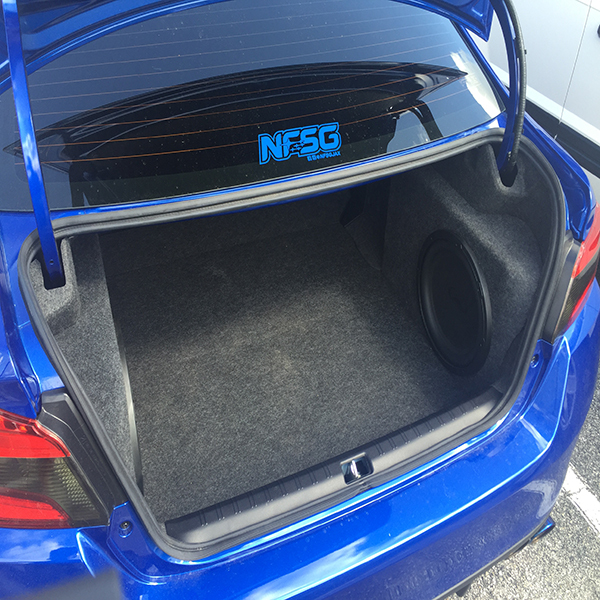 Because there are several styles of subwoofer boxes available. Please be sure to select the appropriate one for your application. 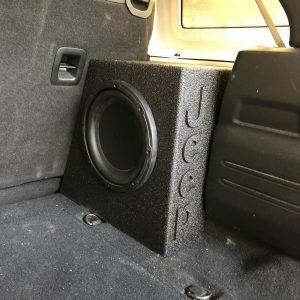 These enclosures have been optimized for the Audiomobile line of subwoofers, which are available on our website, they are also the best sounding woofer you’ll ever hear!